According to the U.S. Census Bureau, only 27.5 percent of women in Washington, D.C. over the age of 15 are married. The national average is 52.1 percent. Moreover, according to a 2006 study, the district has the lowest ratio of single men to single women in the nation. Consequently, finding single women can be easy, provided you know where to look. 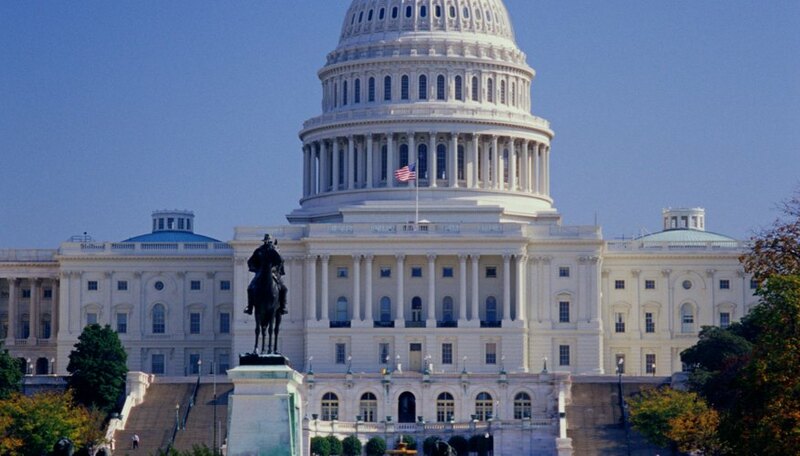 Washington, D.C. has a large single female population. According to Kelly Ann Collins, a journalist who also blogs about the D.C. social scene, charity events can be a great place to meet women in D.C. When you attend a charity event based around your interests, it almost guarantees that you have something in common with the women you meet there. For a listing of upcoming charity events in D.C., see the link provided below. D.C. is home to countless bars and nightclubs. Different places attract different types of women. Collins notes that Capitol Hill and Cafe Milano tend to attract women who are looking to meet lawyers, lobbyists, congressmen and the like. Clarendon, Alexandria, Bethesda and Ballston lounges tend to attract a more laid-back crowd. For a good mix, try the H Street Corridor north of Union Station (also known as the Atlas District). Here, you'll find numerous live music venues, including the popular Rock and Roll Hotel. A coffee shop is a safe place to meet new people while you work on your computer, read a book or people watch. Order a beverage and find a seat. Approach an interesting woman sitting nearby with a question about the book she's reading or for a recommendation about a local hot spot. Local coffee shops include Tryst in Adams Morgan or standards such as Starbucks or Cosi. Cosi has a full menu, so it offers many appetizing menu items. King, Thomas. "The Best Place to Meet Women in DC." Dating Tips - Match.com, https://datingtips.match.com/place-meet-women-dc-13197152.html. Accessed 19 April 2019.